Samsung launches Galaxy M series: M10, M20 dominate market on first day; where is M30? Asim Warsi, Senior Vice-President, Samsung India, said, “Galaxy M smartphones are powerful and stylish, and have been designed to cater to the aspirations of today’s tech-savvy millennials." New Delhi: Samsung India on Tuesday launched its much-awaited Galaxy M smartphones — Galaxy M20 and Galaxy M10. According to reports, the phones have been designed for nation’s dynamic young millennials. 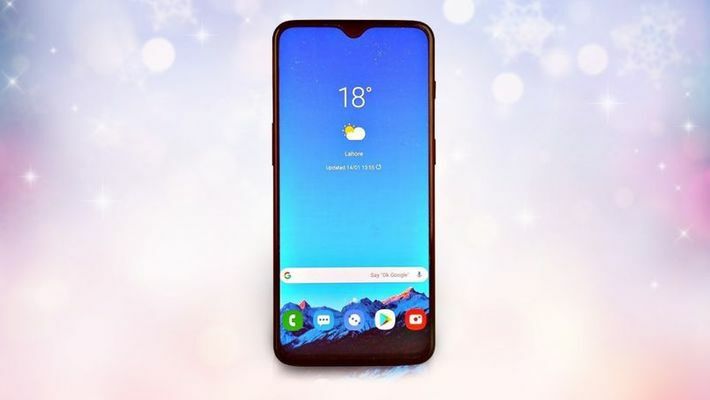 Though it was initially decided that there will be a Galaxy M30smartphone also, the tech giant decided to not launch the phone on February 5. According to several mobile research and comparing websites, the premium phone is expected to launch on February 27.